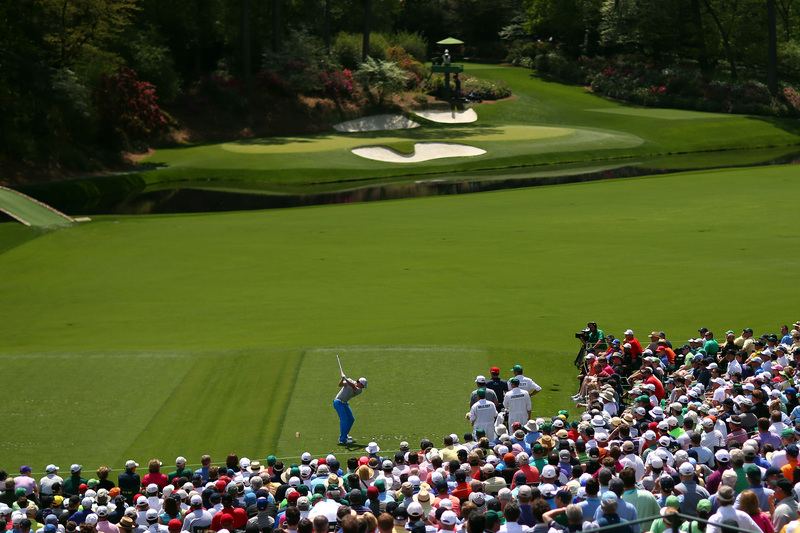 Its the first major of 2015 and the 79th US Masters tournament. If you've followed my past previews then you will know how excited I get. You also know that I have a very good record when tipping on the golf and I hope to continue my fine record this weekend. I don't tip very often (Majors only) but I do try my luck in most competitions throughout the year and my luck has been good thanks to some fine performances from one of my early season favourites - Jimmy Walker. He owes me nothing as I have cleaned up from his wins in the last 18 months. I will be backing him to small stakes but that is your choice if you follow. Tiger Woods (above) hogged some of the limelight when he announced that he'd be taking part in the first major of the season but if you're backing him at around the 45/1 mark then I think you're betting with your heart rather than your head. Quite frankly he should be around that price just to make it to the weekend. I'd find it more fun playing the #TigerWoodsShankCount game. He says that he can win but what do you expect him to say? Tiger Woods would never say I'm playing just to make up the numbers. There is rain forecast which will soften up the green and this will play into the hands the big hitters. Augusta is tough, really tough. You need to hit it high. Right handers need to be natural drawers of the ball, which means a natural right to left ball flight. Martin Kaymer is an exceptional golfer but because he doesn't hit a natural draw it makes it extremely tough for him to win here. The German has played 20 rounds at Augusta and has only broken par twice. His best finish was T31st... You understand me? Listen, I'm not by any means saying that he can't win, just that the course doesn't suit him. 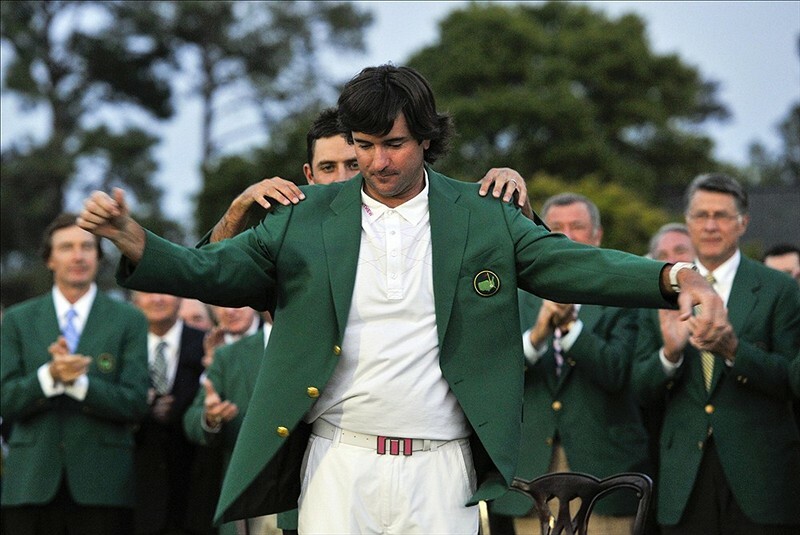 One guy that it does suit is reigning champion Bubba Watson (above). It's well documented that this is Bubba's playground. Because he can hit the ball so far he turns the huge par 5's into par 4's. Last year as he stepped up to his ball for his second shot on the par 5 13th hole at Augusta, he had a pitching wedge in his hand. The crowd yelled in disbelief as Bubba spanked his tee shot to around to the pin on a 510 yard par 5. That kind of length is a massive advantage and I wouldn't put you off backing him again at around 11/1. I'm putting up Aussie lad Jason Day (above) as one of my selections. I feel it's only a matter of time before Jason Day wins a major and I feel that this course suits him greatly. He hits the ball just about as high as anyone, he hits a beautiful natural draw and is a solid putter with an excellent mentality. I struggle to see any distinct weakness in his game and if I'm honest I think the 14/1 on offer is a great each way price. 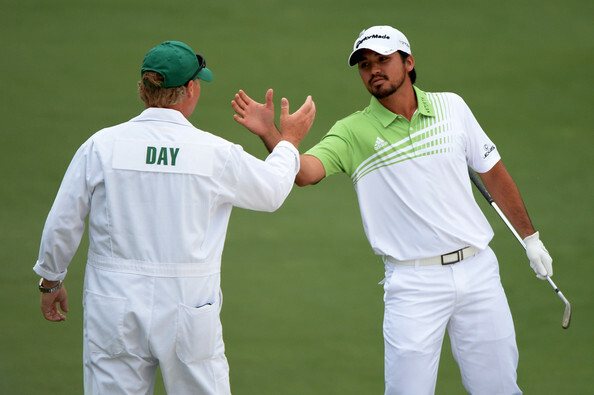 Jason Day has two top 3 Masters finishes to his name and now he is over a thumb injury I think this could be his year. Ricky Fowler (above). He's been spending a lot of time with coach Butch Harmon ahead of the first major of the year and at a course that Ricky likes, 35/1 looks a massive price. Ricky is one of the best drivers on tour and can shape the ball with a draw or a fade. His major form was excellent last season, he clearly reserves his best form for the big stage and this could be the year he gets his first major win. 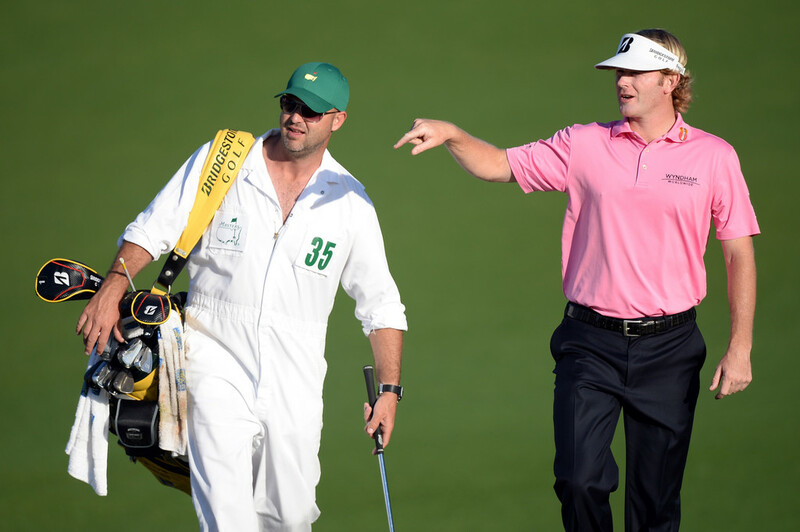 Brandt Snedeker (above) has said that this is his favourite tournament of all and one that he'd like to win the most. 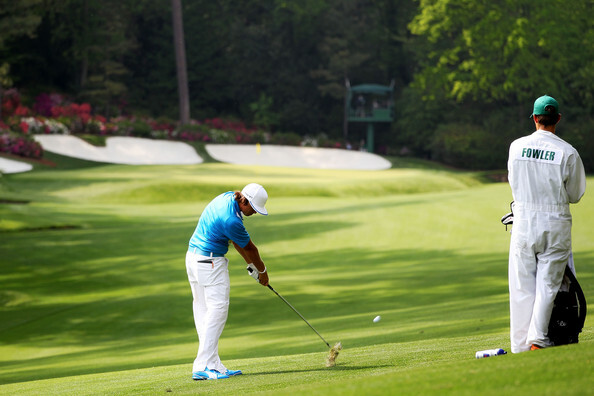 He has had a few good finishes at Augusta, most notably a T3rd in 2008 and T6th in 2013. At 40/1, he's worth a few quid each way. Snedeker shot a -22 to win the AT&T Pebble Beach tournament in February where he made only 1 bogey in the 72 holes. He has been working hard with Butch Harmon also and I think he could go well. My main bets surround Rory McIlroy. Quite simply Rory is the best golfer in the world right now. The 25 year old is aiming to complete a grand slam of majors before his 26th birthday and I'm backing him to do it. He has won 4 of his last 16 majors and if you look at the stats he is striking the ball wonderfully right now. Rory is currently 6/1 and if he wins here then I'd go as far as saying that you won't be able to back him at 6/1 for a very long time. He was 7/2 only a few weeks ago and the drift out to 6/1 hasn't put me off. 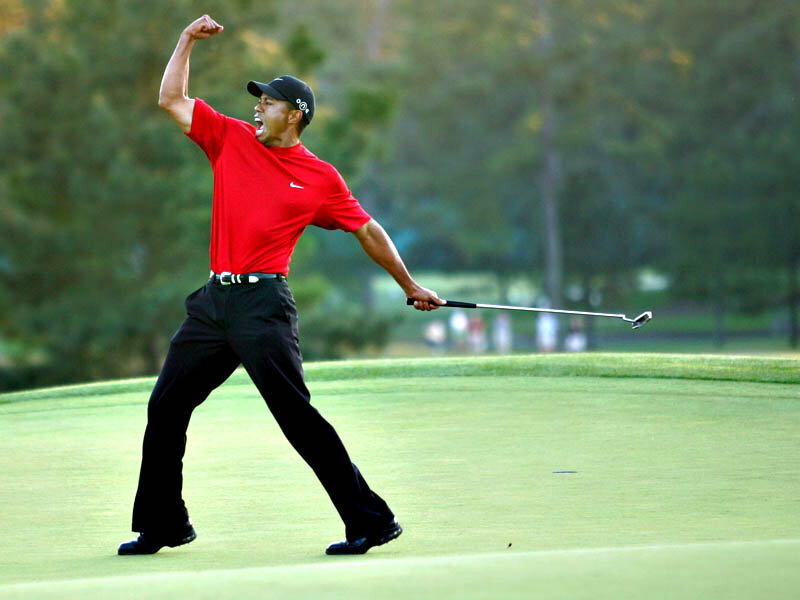 Back in 2011 he led for 54 holes before he threw the tournament away, he had a small break before coming to the Masters that year and he has done the same this year. I'm taking the 6/1 on offer for him to win the tournament as well as backing him to be the first round leader. Matsuyama to beat Casey over 72 holes, McIlroy to beat Speith over 72 holes, Garcia to beat Westwood over 72 holes. 5/1 treble. Bet365 are doing a superb sign up offer on the Masters. Click the banner below and sign up. New customers will receive a 100% bonus on their first deposit right up to £200!